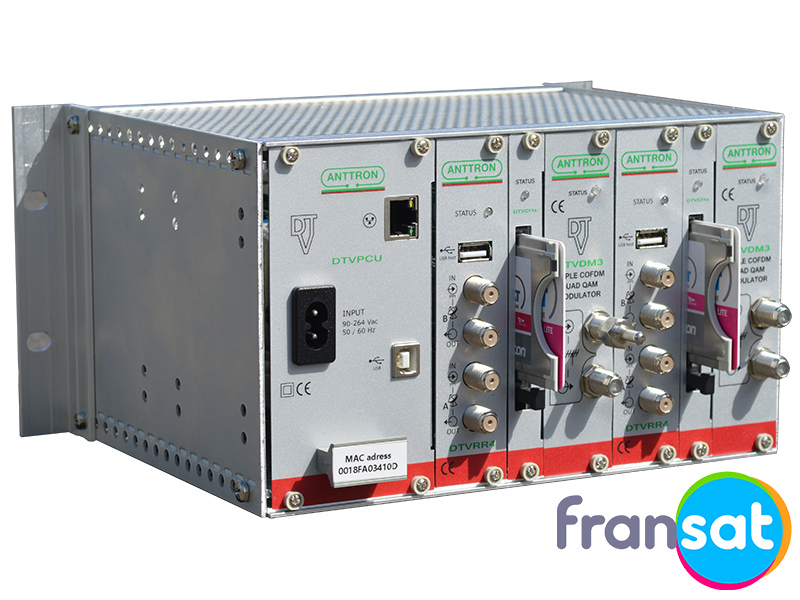 We offer both compact and modular racks. 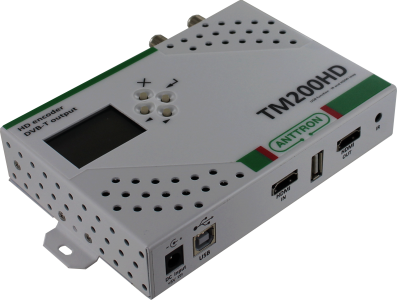 They are preconfigured or can be filled with modules according to your specific needs. 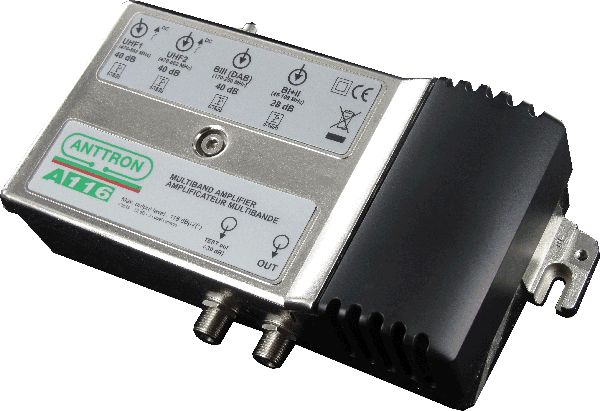 Distribution amplifiers for indoor use &power supplies for masthead amplifiers, LTE compatible. 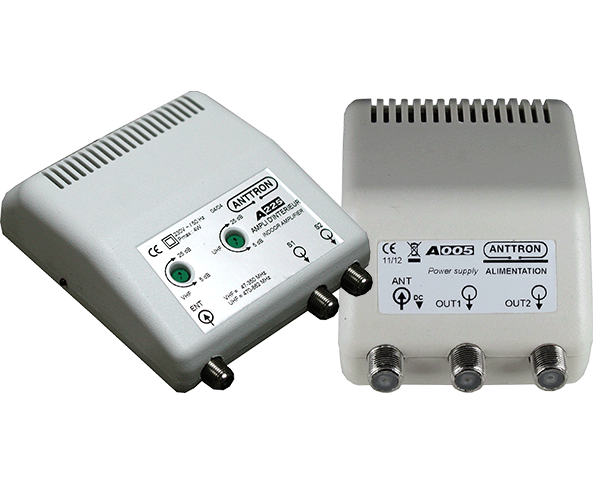 Anttron has a range of TV/SAT combiners and filters for indoor and outdoor use. 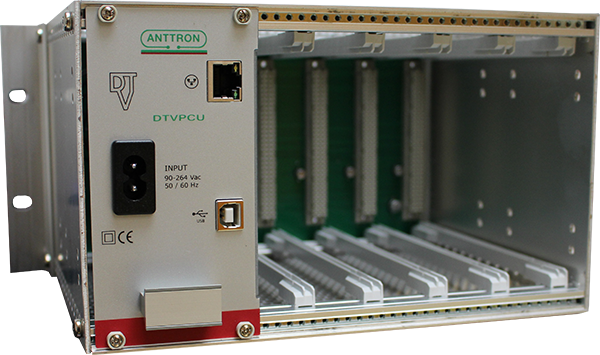 Anttron's amplifiers for the use in SMATV systems, and (multiband) programmable filters. 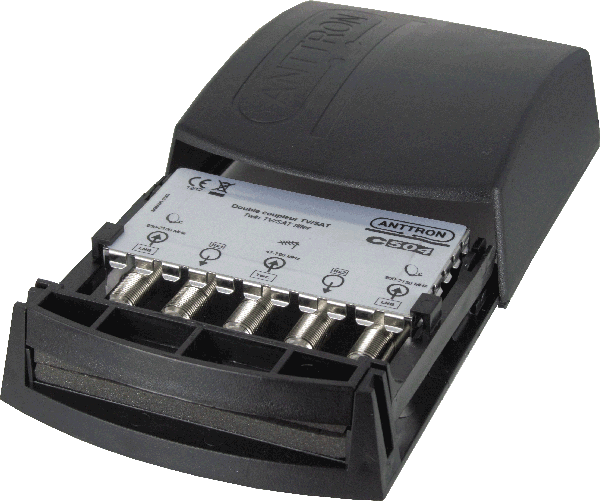 Can we help you with a white label version of one of our products?